Melyssa C. Reviewed by Melyssa C.
Everything looks very clean and sharp. Took a few dozen hours to complete, and was completely worth it. Janni N. Reviewed by Janni N.
The most beautiful shades of blue. The quality of canvas and drills are flawless. Joanne B. Reviewed by Joanne B. They are the softest canvas I've ever received. The beads are perfect and the symbols on the canvas are very easy to read. I just want to buy them all. What a Dream! 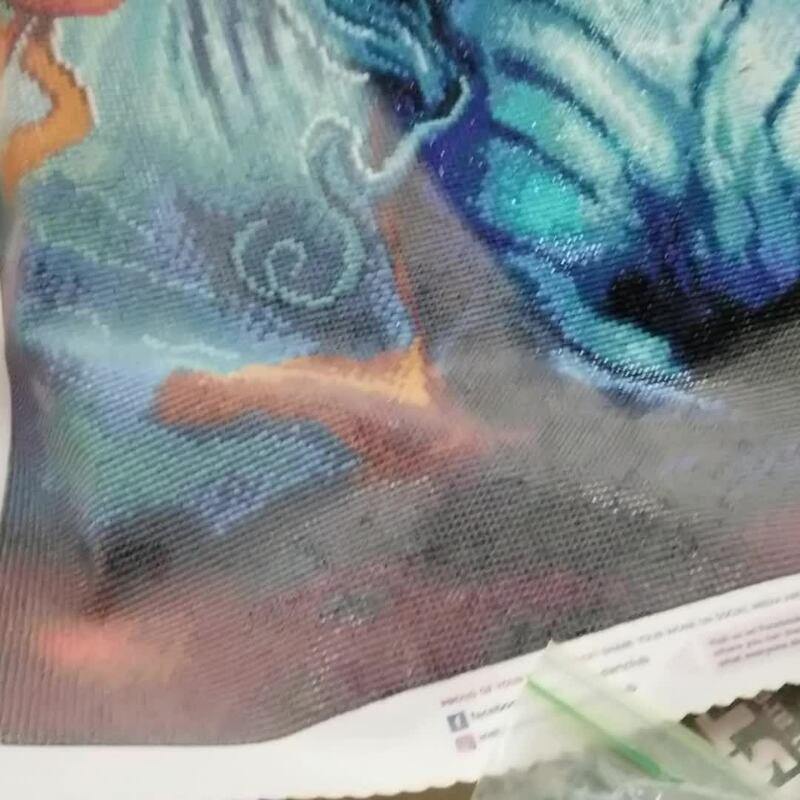 It is stunning when you open up the packaging and see the canvas! I think the canvas is gorgeous alone without the drills. I was very impressed with the vibrant drills as well! I haven't even address the softness of the back of the canvas. Like i said, What a Dream. I have not starting working on this project yet. However I know without a doubt that all of the drills will be there. As well, I know that I have no fear of the tackiness of the canvas as well. 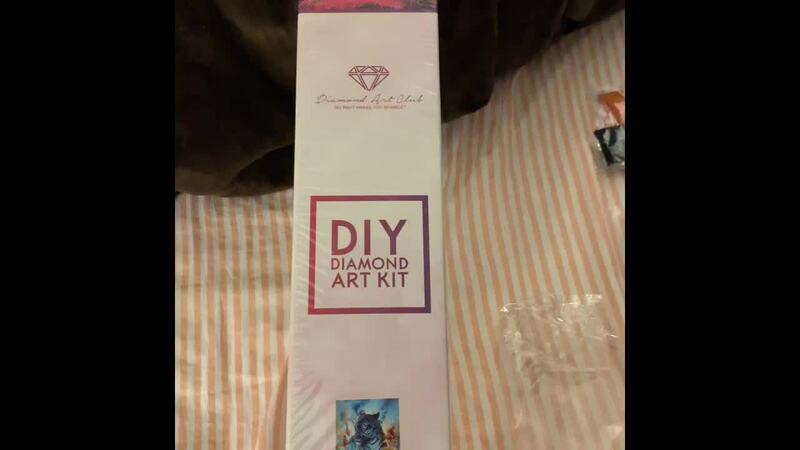 I've worked on another Diamond Art Club kit and it was a Dream itself! I am super impressed with the QUALITY of the product I have received. I also have fear that in the event I would encounter a problem, DAC's team will be there to help me out! Love YA DIAMOND ART CLUB! 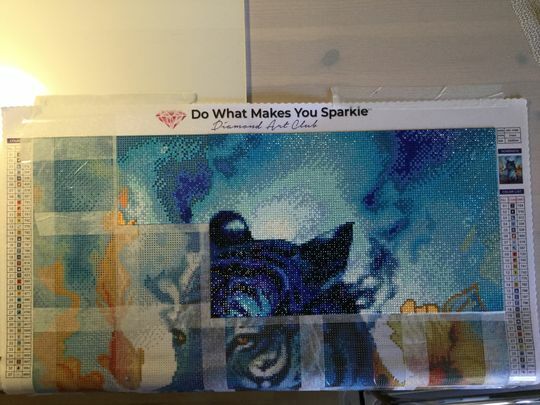 I highly recommending Diamond Art Club!